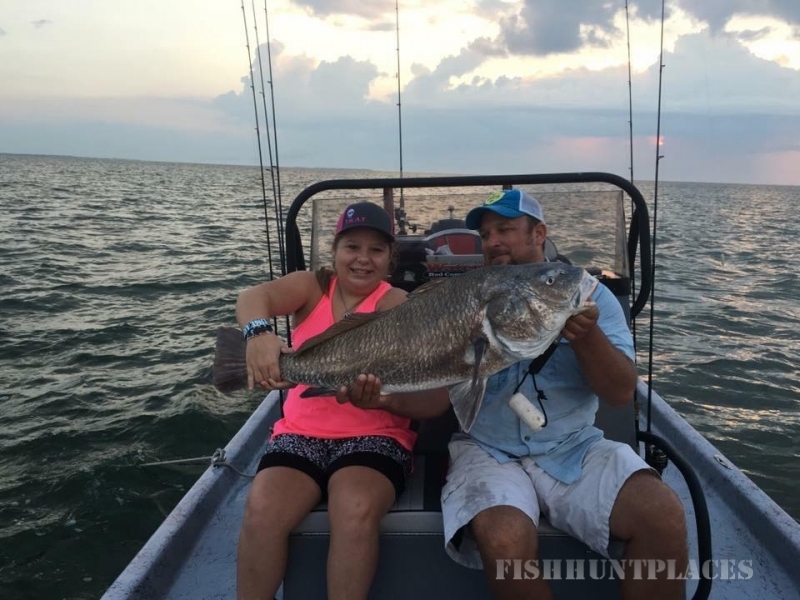 Your answer for the best Saltwater Fishing & Duck Hunting trips in the Texas Coastal Bend! 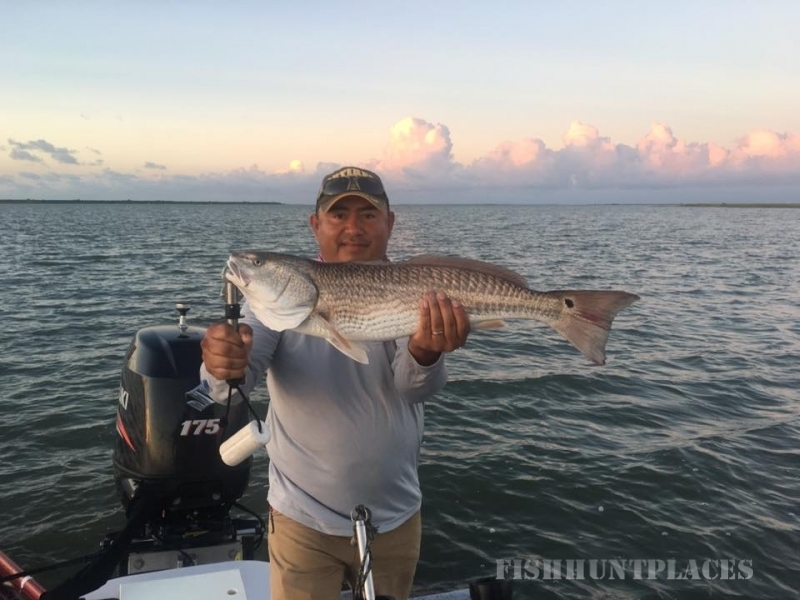 Spend the day with Captain Sam Schiwart bay fishing for Redfish and Speckled Trout from San Antonio Bay north of Rockport to Baffin Bay. 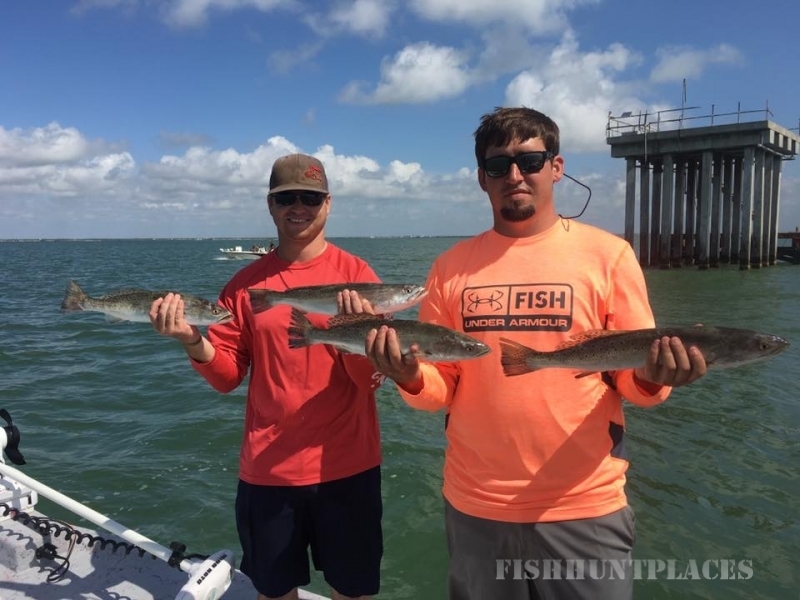 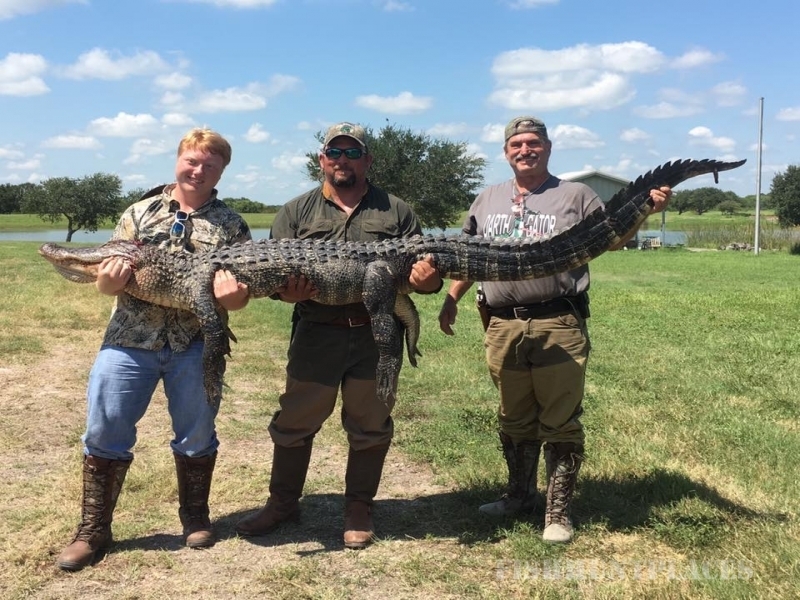 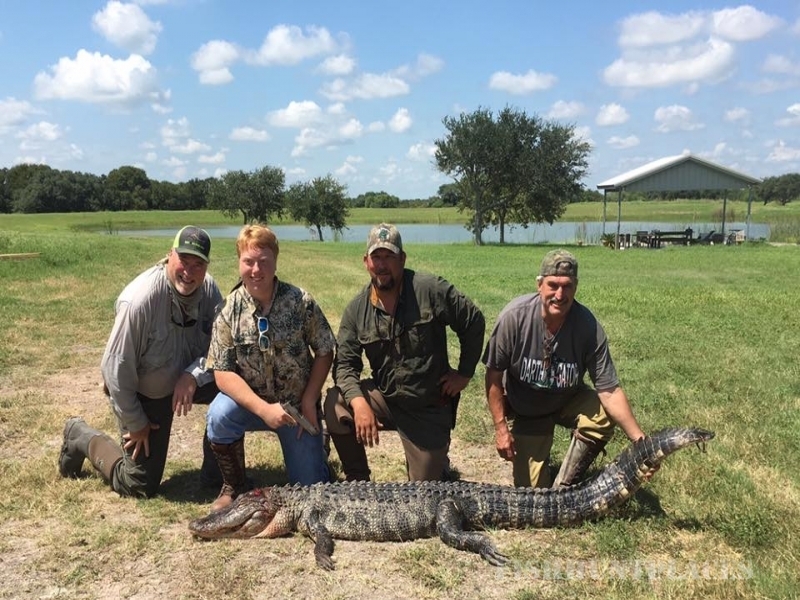 Whether it be, throwing bait from the boat, wade fishing with lures, surf fishing the mouth of Cedar Bayou, or fishing a tournament, Saltitude Outfitters has the fishing trip for you and your family and your friends! 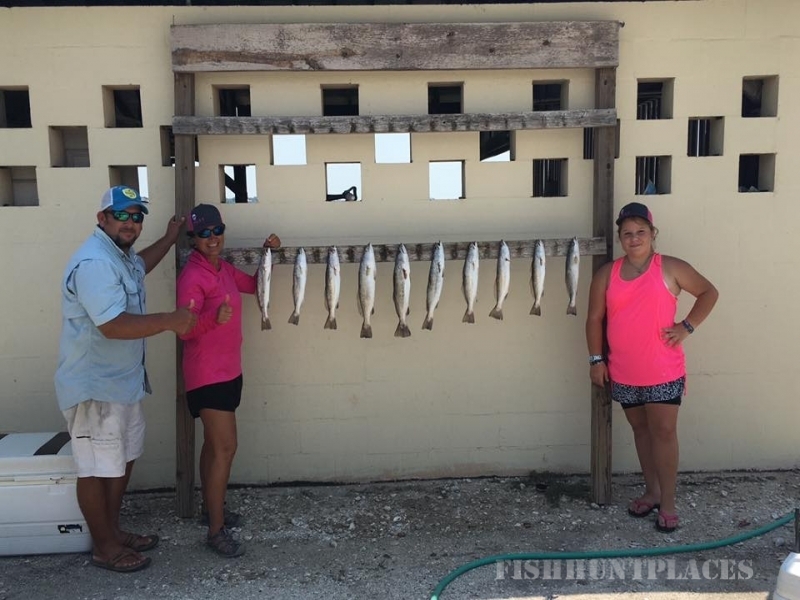 Saltitude Outfitters is USCG licensed, TPWD certified, and a member of the Coastal Bend Guides Association.